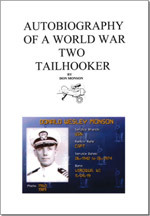 Autobiography of a World War Two Tailhooker chronicles many experiences from the early days of my youth, and continues on through the years I served as a naval aviator. The narrative spans several decades in times of both war and peace. It tells of many escapes from death, both before and after becoming a navy flyer. I have tried to treat the subject in a sincere manner, attributing my survival to “Divine Intervention”. 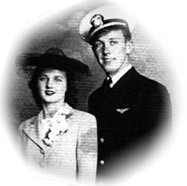 I also describe the many close friendships forged early on in flight-training, and aboard several aircraft carriers while attached to divebombing squadrons during and following World War Two.